High blood pressure, or hypertension, can lead to a lot of problems when your older if not taken care of. It can lead to aneurysms, heart diseases, strokes, and a lot more. Lowering your blood pressure can be done easily by just changing some things in your daily life, but the best way to prevent high blood pressure is to be aware of it, so go get yourself tested! It's a very simple process that you most likely have been through before. 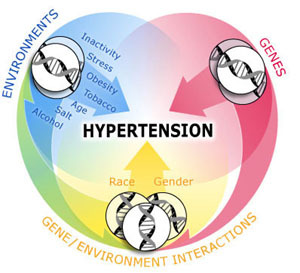 Does hypertension run in your family? 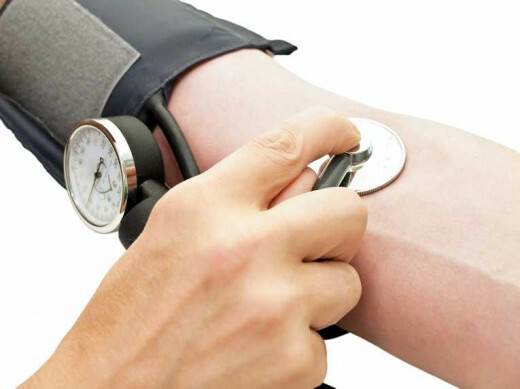 There are many causes of high blood pressure. Some you can control and some you can't. Either way there's always a way to lower it. Here are some of the leading causes of high blood pressure. Stress-Stress is a huge factor when it comes to blood pressure levels. High stress can lower serotonin levels in your body. This chemical is the number 1 way your body stays calm. Weight-Obesity is a growing problem in the U.S, and it's affecting people's blood pressure everywhere. It's a big factor in blood pressure levels as well, however it can vary from person to person. Genetics-You may want to take a look at your family history. 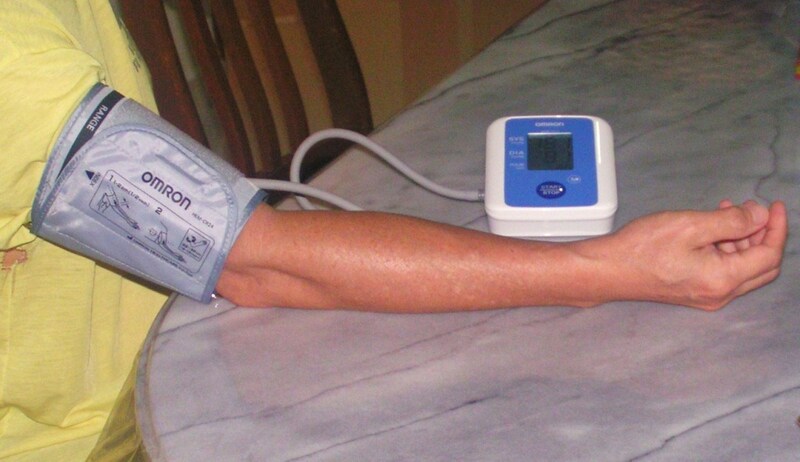 High blood pressure levels could run in your family, but that doesn't me you have to have high blood pressure. 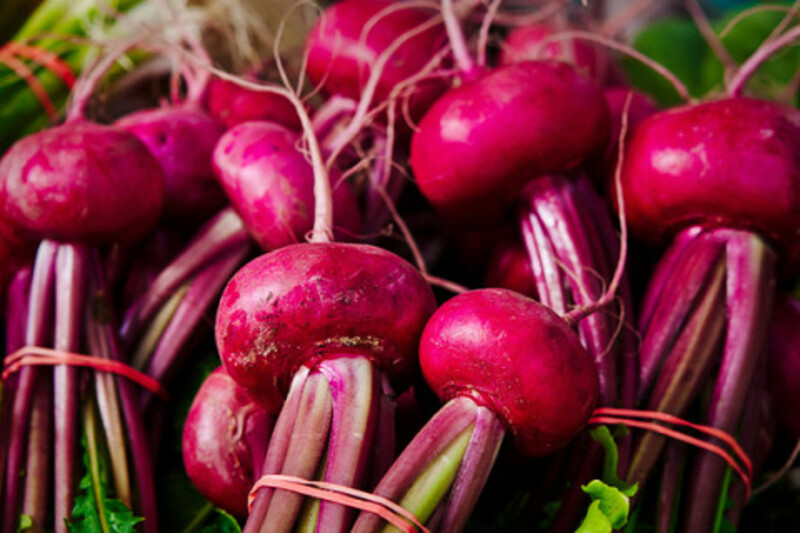 There are many things you can do to still have healthy blood pressure levels. Diet-A diet filled with salt and junk food is guaranteed to raise you blood pressure. Having some fast food once in a while won't kill you, but try to remember fries are a sometimes food. Medication-Some drugs such as birth control, diet pills, cold medicine, and other stimulants can lead to hypertension. 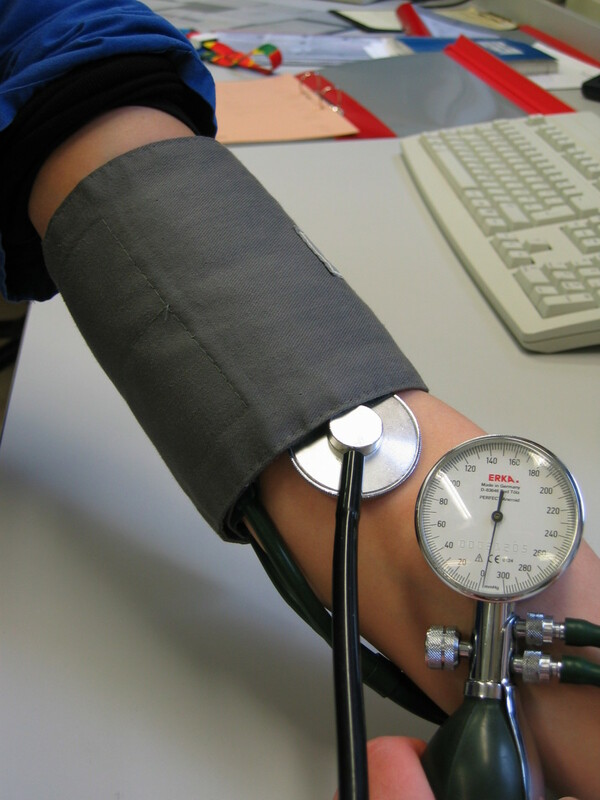 So you got your blood pressure tested. 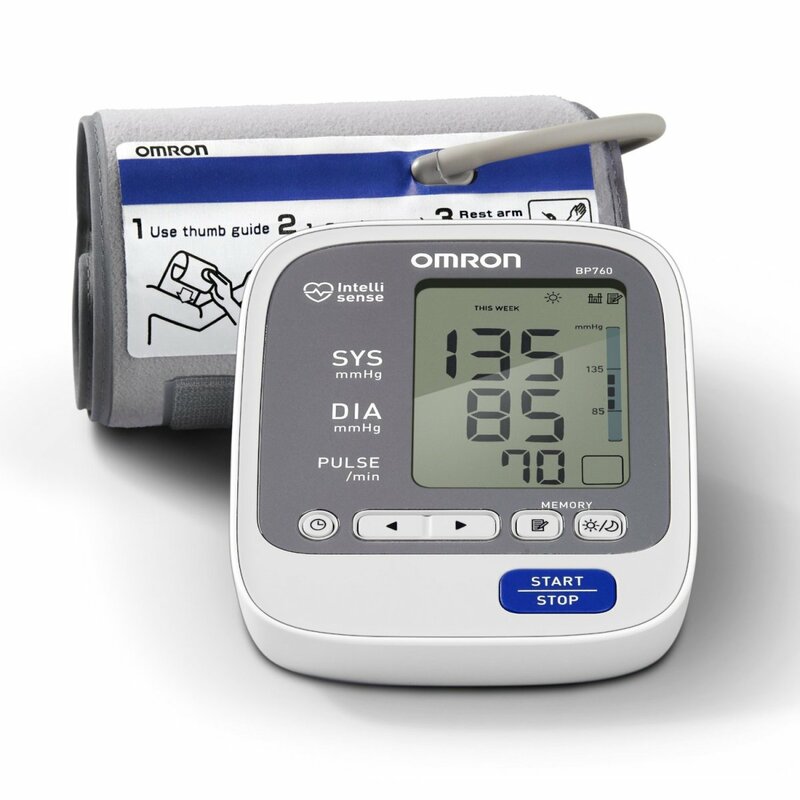 Now you need to know whether or not you blood pressure is healthy or not. Well first you have to understand what those numbers mean. 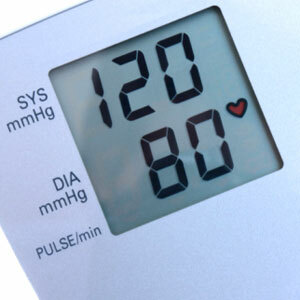 Systolic-This is the top number of your blood pressure reading. 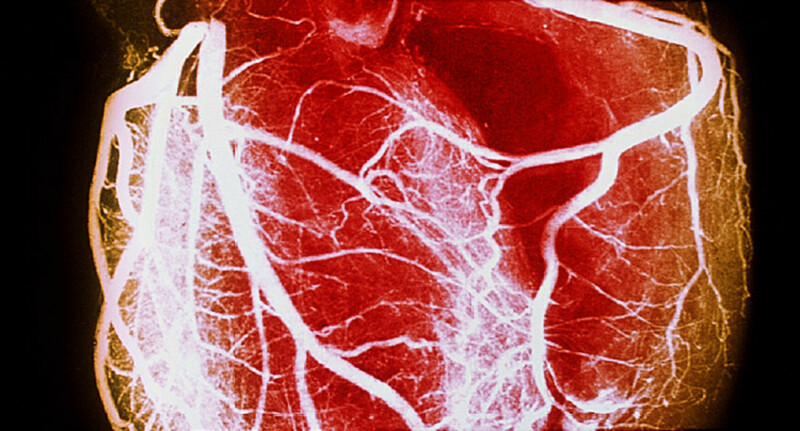 This number represents the pressure in your arteries when your heart beats. Diastolic-This is the bottom number of the reading. This number represents the pressure in your arteries between your heart beats. 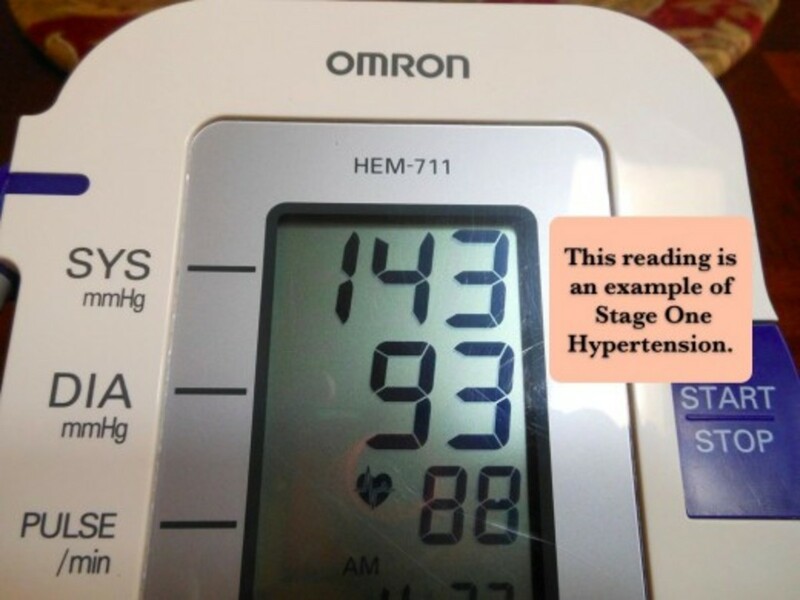 Now that you understand your blood pressure reading, what is a healthy range? Below is a chart with blood pressure categories by the American Heart Association. If you have high blood pressure or want to know how to maintain a healthy blood pressure as you grow older, these are some simple things that you should add to your lifestyle. Exercise-Aerobic exercise 30 minutes a day is guaranteed to lower your blood pressure in just a few weeks. 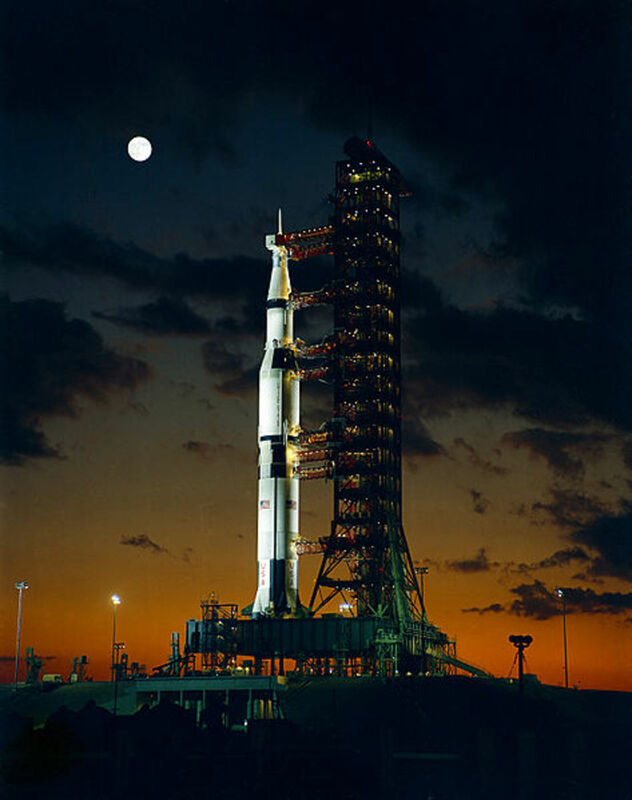 This can be from walking around town, riding your bike, or jogging around a track. Diet-As i mentioned before, limit the amount of salty foods you eat. Potassium can actually counteract unwanted effects sodium can have. Foods with high potassium include bananas, baked potatoes, and yogurt. No Drugs-Drugs lead to many many health problems including hypertension. Any more than two drinks of alcohol a day can raise blood pressure very quickly. Smoking can cause temporary spikes in blood pressure, and lead to fatal heart attacks. Reduce caffeine intake-Similarly to smoking, caffeine can result in spikes in blood pressure. This can vary from people to people, for some people may be caffeine sensitive. Relieve Stress-There's a lot of things you can do to reduce stress. Hang out with friends and family, do yoga, or add music to your life. Make some time to relax and just forget about problems in your life. Also drink some milk. Milk can increase tryptophan levels in your body which help create serotonin. If you can successfully incorporate these new habits into your lifestyle you'll have healthy blood pressure in no time. Low blood pressure will lead to living a longer, healthier, and happier life. Very nice informative hub surely going to help all the readers miles ahead in living a healthy life.